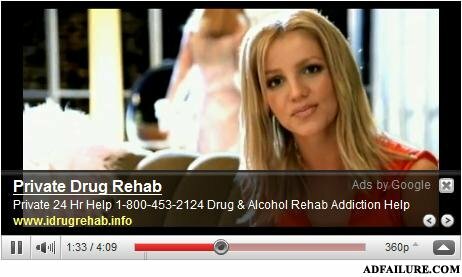 She's being teased by the drug advert! God help her. This is NOT a fail!